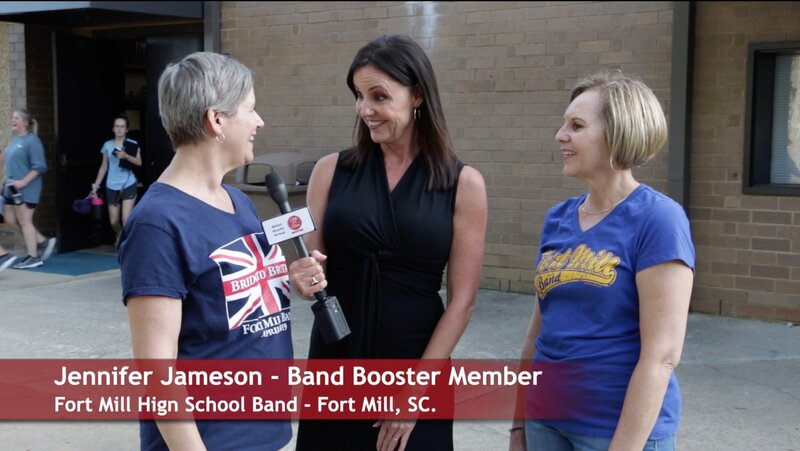 The award-winning Fort Mill High School Marching Band launches a shoe drive fundraiser to raise money for a trip to Britain. 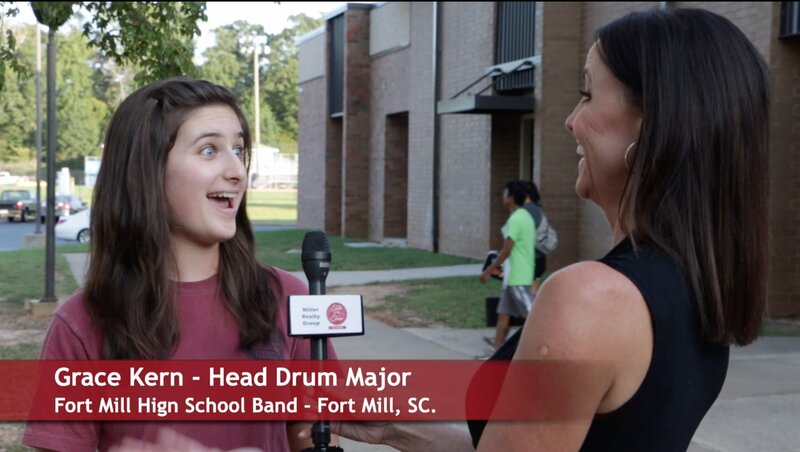 Talk of the Town Carolinas host interviewed band booster parents Susan Certo, Jennifer Jameson, and the Drum Major Grace Kern to find out more about this year’s marching program, the trip to Britain, and the shoe drive fundraiser to help raise money for the overseas trip. 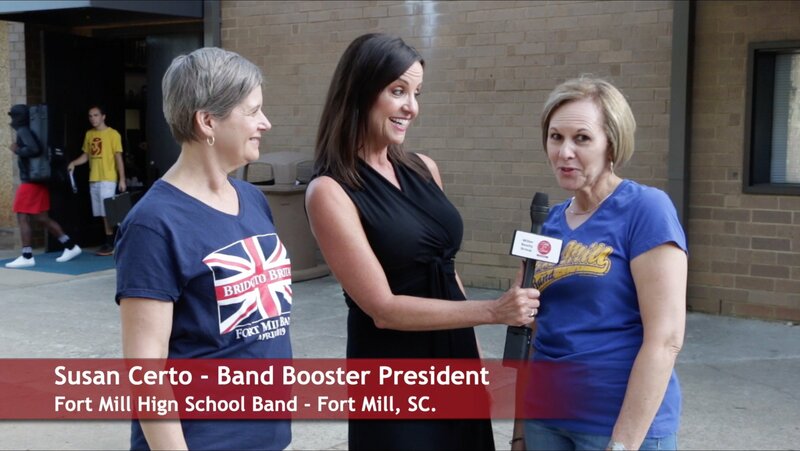 Watch our video to learn more and why the Fort Mill High School Band is the Talk of the Town. Correction video footage credit – the 2nd band performance video clip at about 5:00 is by Jose Mercado. ?See more band performance video at Jose’s YouTube Channel. All donated shoes will then be redistributed throughout Funds2Orgs? network of micro-enterprise (small business) partners. Funds2Orgs works with micro-entrepreneurs in helping them create, maintain and grow small businesses in developing countries where economic opportunity and jobs are limited. Proceeds from the sales of the shoes collected in shoe drive fundraisers are used to feed, clothe and house their families. One budding entrepreneur in Haiti even earned enough to send to her son to law school. “We are excited about our shoe drive,” said Susan Certo, President of the Band?s Booster Club. “We know that most people have extra shoes in their closets they would like to donate to us. 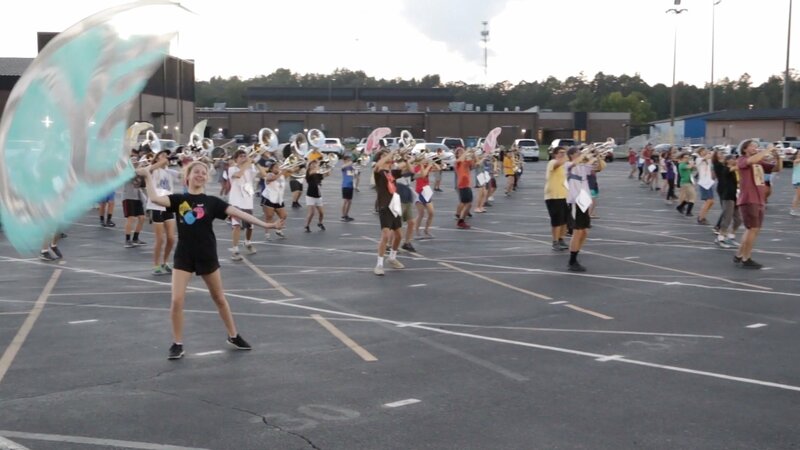 By doing so, we raise money for the Fort Mill Band, and we have the chance to help families in developing nations who need economic opportunities. It’s a win-win for everyone.? By donating gently worn, used and new shoes to the Fort Mill High School Marching Band Shoe Drive, the shoes will be given a second chance and make a difference in people?s lives around the world. More than 200 students perform in multiple ensembles: marching band, wind symphony, symphonic band, jazz band, percussion ensemble, and color and winter guard.